Is Fibromyalgia a ‘Psychosomatic’ Disorder? Writing that words psychomatic, in fact, even thinking about the title makes me feel uncomfortable! Who wants to be labeled as one whose pain is thought to be “JUST in your head” implying it is not real? But, before we go off into a tailspin about that specific demeaning-sounding word, I should begin by saying what I now believe psychosomatic to mean. 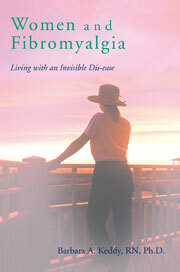 It certainly does not suggest that those of us with fibromyalgia are hysterics who malinger just to get attention. But, maybe, just maybe, our pain is caused by emotions that are unconsciously deep seated, trapped in past trauma and ARE in our head (brain). Such emotions as anger, sadness, anxiety, fear, rage and others can be kept in a closed segment of our minds without taking them out to examine and work with consciously. After all, pain perceptions come from our body’s nociceptors, funneled up to the brain. Psychosomatic does not mean the pain is not real, but that pain comes from the brain in the stored memories. Being female, a person of colour, economically disadvantaged, or of marginalized races or ethnic groups, or a sexual orientation that differs from the majority, is disabled, or anyone who has been victimized/abused in some way, or has been taught to care for others to the exclusion of themselves can usually result in a plethora of thoughts and feelings that eventually evoke painful body experiences. Other types of pain, like that from surgery or an accident also become stored in our brains inciting fear upon recall. What if those thoughts of emotional or physical trauma become lodged in our brain (the amygdala wherein lies the ‘flight or fight’ tendency) and are expressed as pain in various parts of our bodies? That is what I mean by psychosomatic. Our brain has stored those unhappy emotions and feelings and they may manifest themselves through painful bodily sensations. The brain then takes those stored unpleasant memories in the unconscious part of the brain and when stress or excitement occurs, activates the nervous system to take flight or fight because there is perceived danger! This entry was posted in 'emotional intelligence', amygdala, anger, anxiety, Dr. Hugo Critchley, Dr. John E. Sarno, Dr.Peter Levine, economically disadvantaged, fear, Fibromyalgia, fight or flight, highly empathetic, highly sensitive, insula, marginalized, mindbody medicine, nociceptors, psychosomatic, racism, rage, sandra and matthew blakeslee, sexism, sexual orientation, testosterone, The Body Has a Mind of Its Own, The Divided Mind The Epidemic of Mindbody Disorders, unconscious emotions, Waking the Tiger Healing Trauma on April 12, 2009 by Barbara Keddy. We Canadians are always so happy our Thanksgiving falls in mid October when it’s harvest time; the leaves are gorgeous and in full colour and if we cook a turkey it is still a long way till Christmas and we can enjoy another one before the year ends without being tired of it! 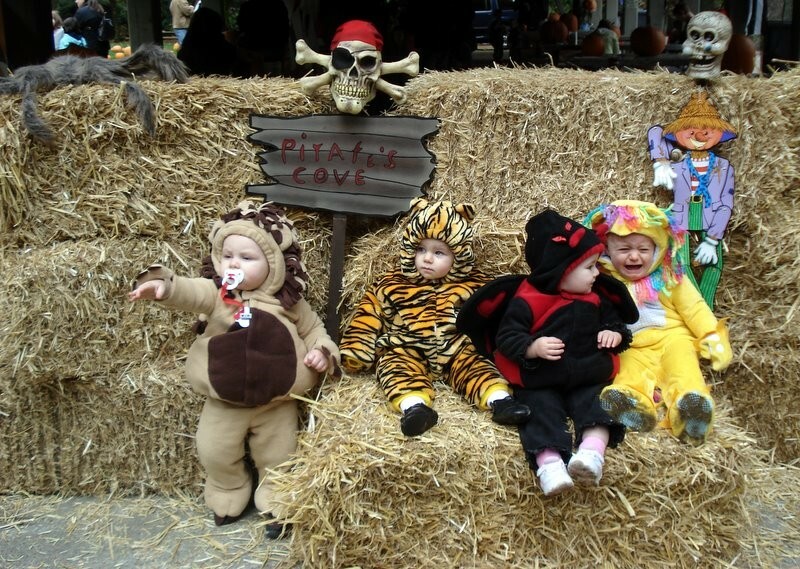 What we also love is that it is close to Halloween and those sweet childre n with their little outfits! Autumn is so wonderful where I live! This entry was posted in adrenalin, anxiety, apprehension, catastrophize, chronic stress response, cortisol, deep breathing, Fibromyalgia, hysterics, John Sarno, mindfulness meditation, over excited nerve cells, over-stimulated nervous system, sandra and matthew blakeslee, sore hips on October 10, 2008 by Barbara Keddy.